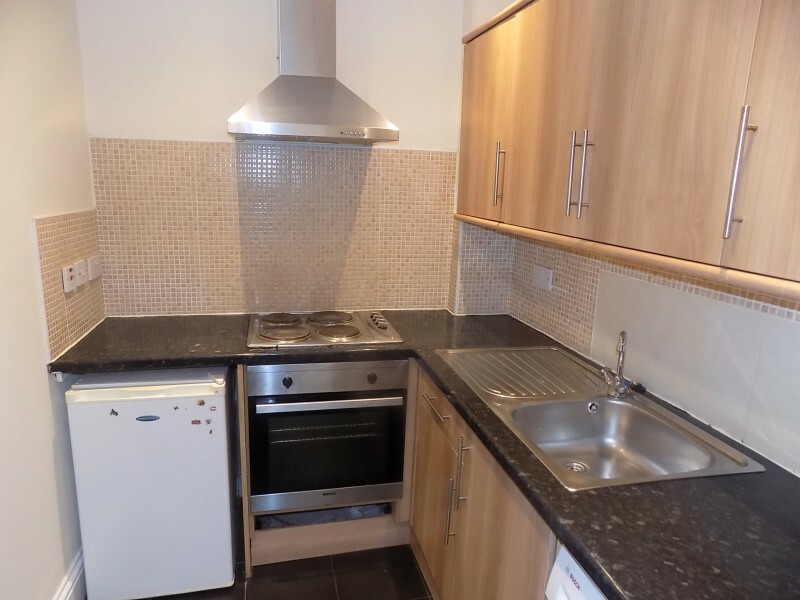 Newly refurbished ground floor two bedroomed flat within a block of five flats. 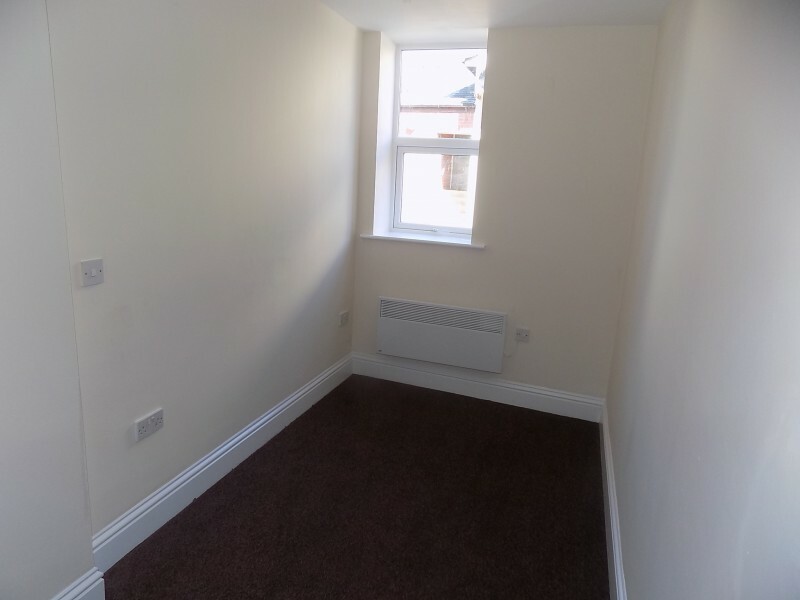 Spacious lounge, good sized modern fitted kitchen, two bedrooms, modern bathroom with walk in shower cubicle. Located in Blackpool town centre. Viewing highly recommended. Lounge. 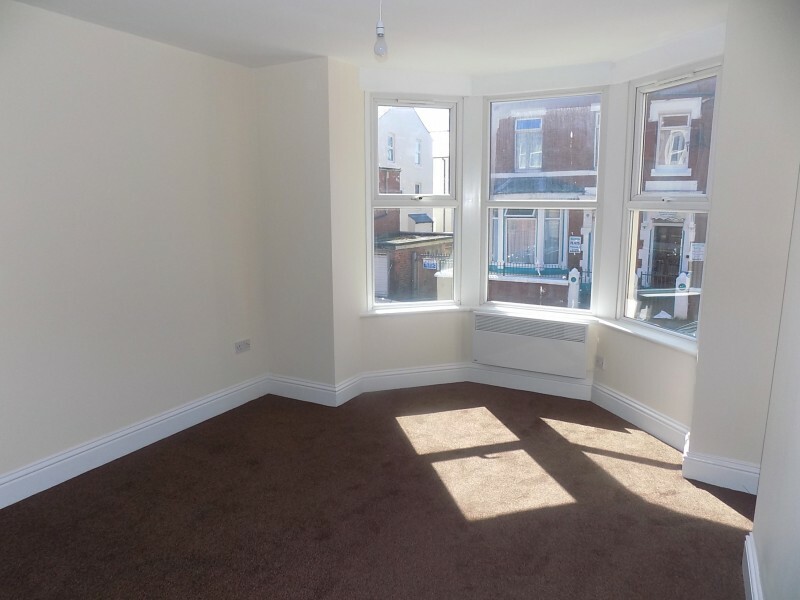 4.34m x 3.75m, UPVC Double glazed bay window to front, electric panel heater, new carpets. Kitchen. 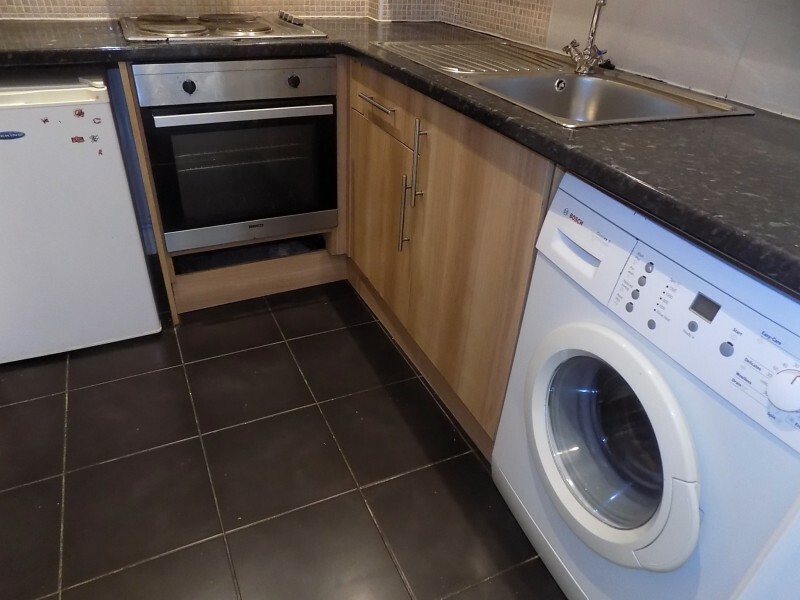 2.25m x 1.86m, Range of modern wall and base units, electric oven and hob, stainless steel sink unit, plumbing for washing machine, tiled flooring. Bedroom 1. 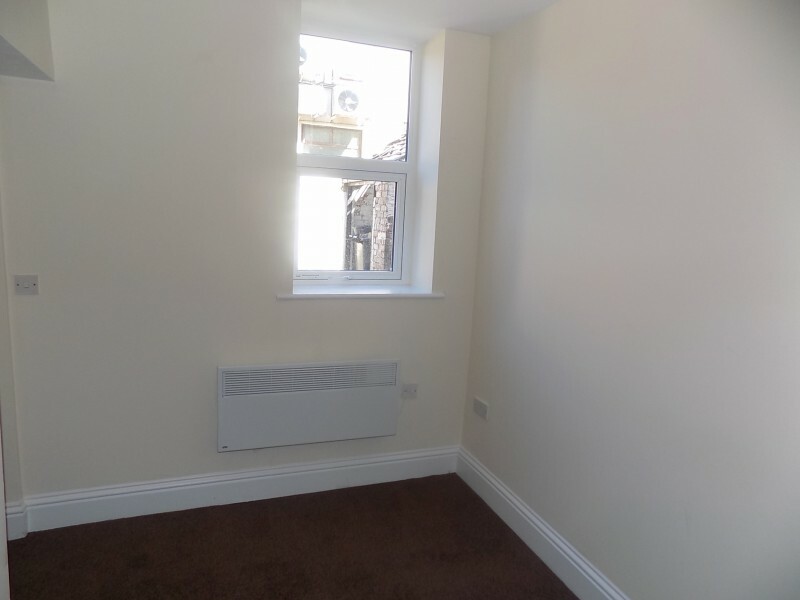 2.56m x 2.30m, UPVC Double glazed window to rear, electric panel heater, new carpets. Bedroom 2. 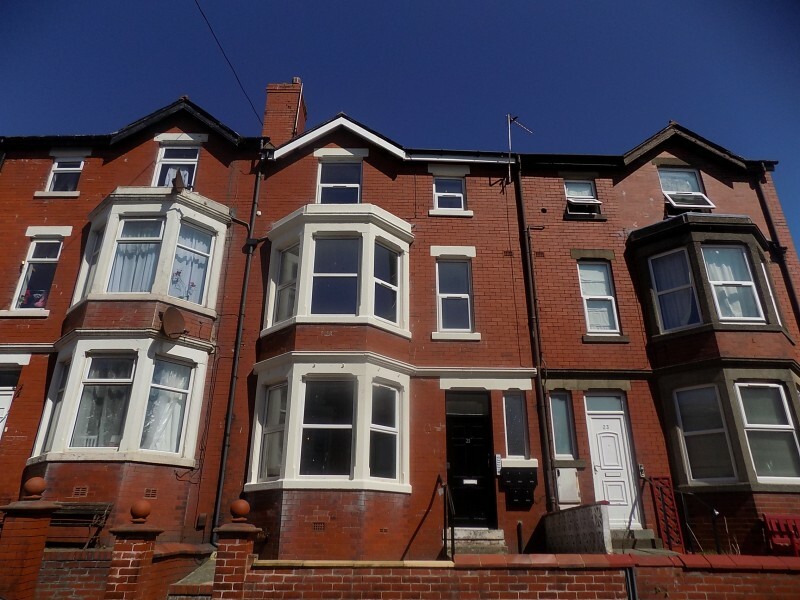 4.17m x 1.91m, UPVC Double glazed window to rear, electric panel heater, new carpets. Bathroom. 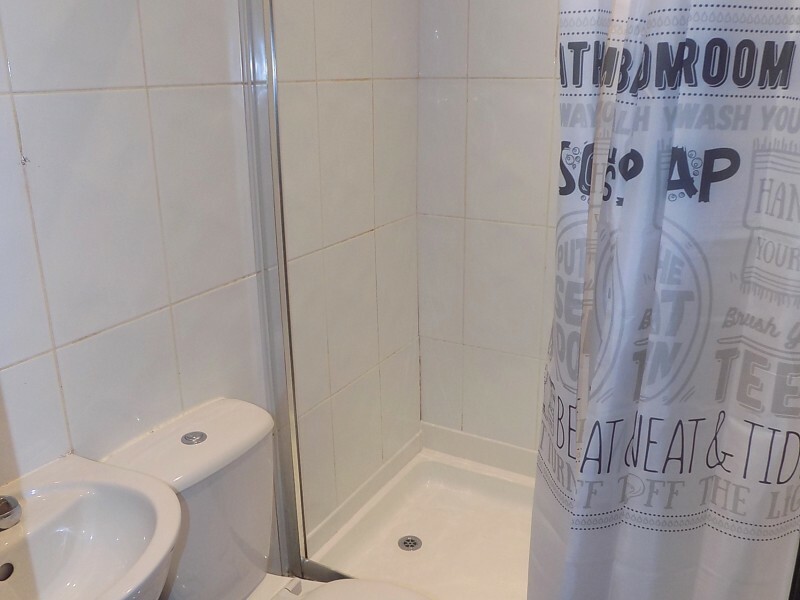 UPVC Double glazed window to rear, walk in shower cubicle, WC, wash hand basin. Enclosed garden area to front. Off road parking space to rear accessible through gated alleyway.